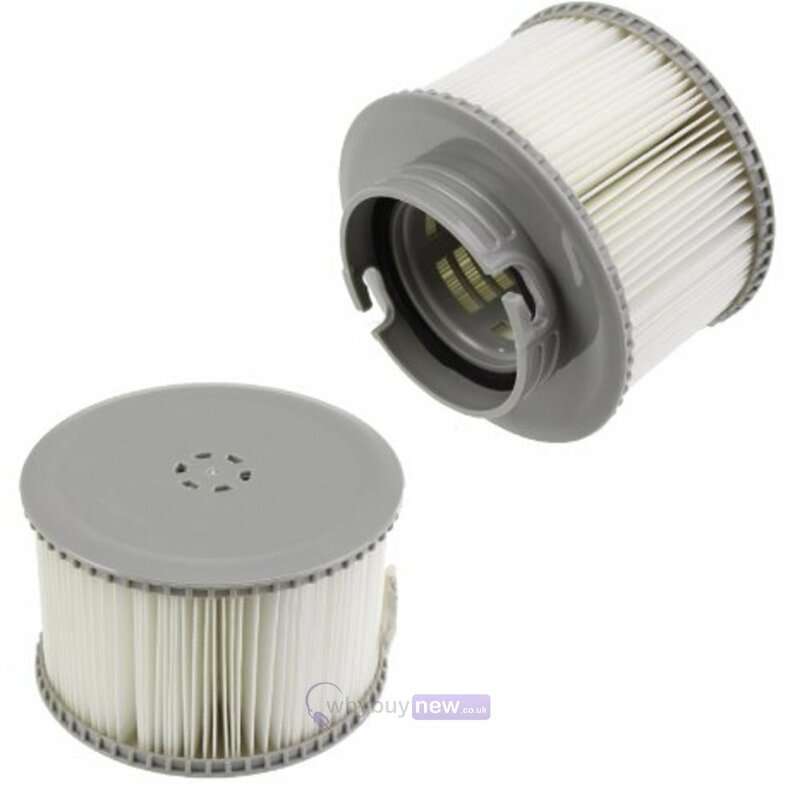 Latest 2016 DuoPack MSpa B0301964 hot tub filters. Renewed, more compact model with better sanitation. 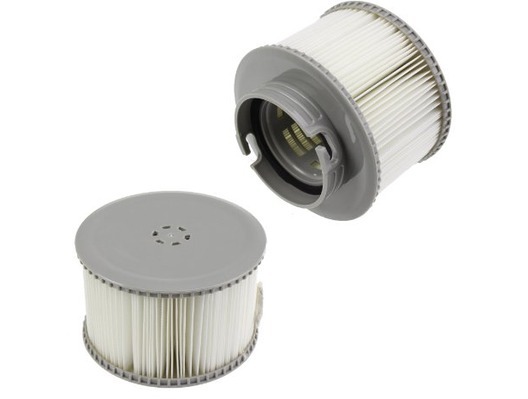 Please note that many providers are still selling the old filters: they are a lot bigger and break quickly. Suitable for all M-Spa hot tubs such as the Alpine, Silver Cloud, Soho and Reve models. The filter helps remove dirt and germs to provide a healthy hot tub. We are a main MSpa dealer.